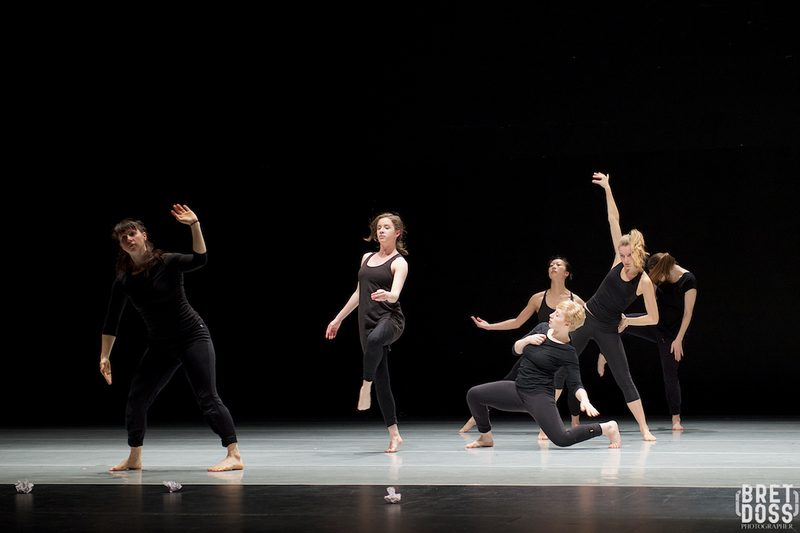 Following on to the earlier post, this second post is about the free Experience Dance Program course: Reading Dance lecture/demonstration, (note that the participants each receive a $5 ticket to the CHOP SHOP performance of their choice). 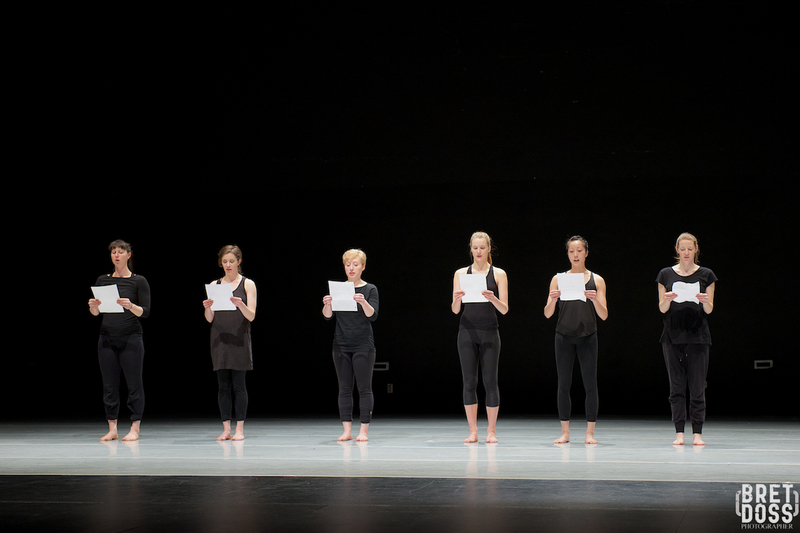 Reading Dance is offered as a part of the 10th Anniversary of CHOP SHOP: Bodies of Work, A Contemporary Dance Festival. 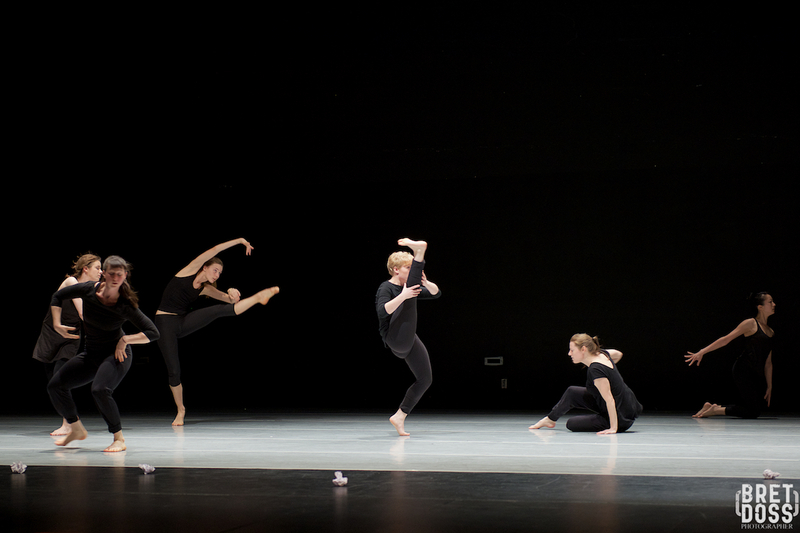 Classes are held Sunday 1/29 at Bellevue College, Wednesday 2/1 at Crossroads Community center, Friday 2/3 at Bellevue Arts Museum, and Sunday 2/19 at the Meydenbauer (right before the matinee performance) — register here. 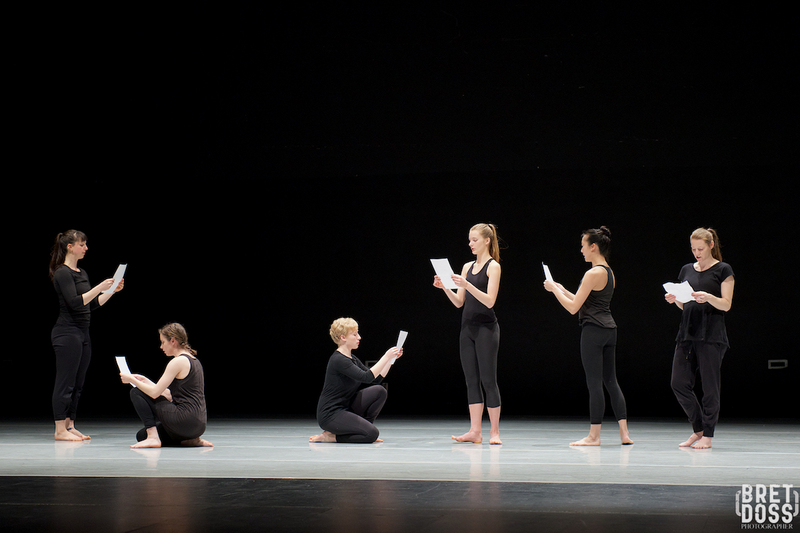 I was able to attend and photograph last year’s Reading Dance class. 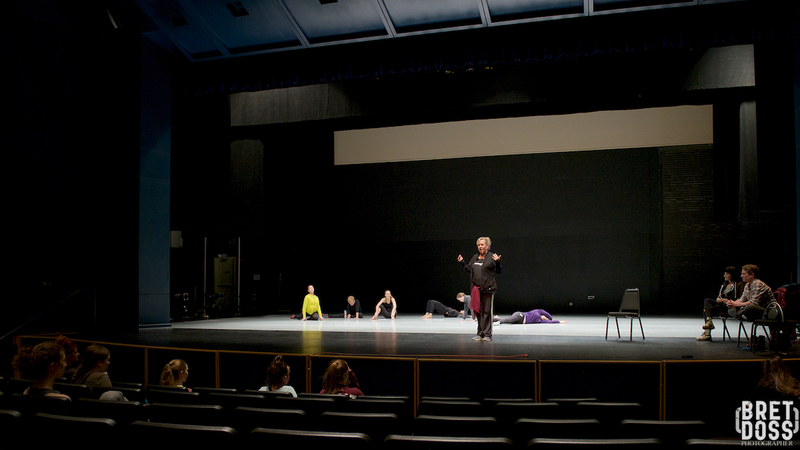 Eva Stone, founder and Producer/Curator of CHOP SHOP, is also a gifted choreographer & teacher. 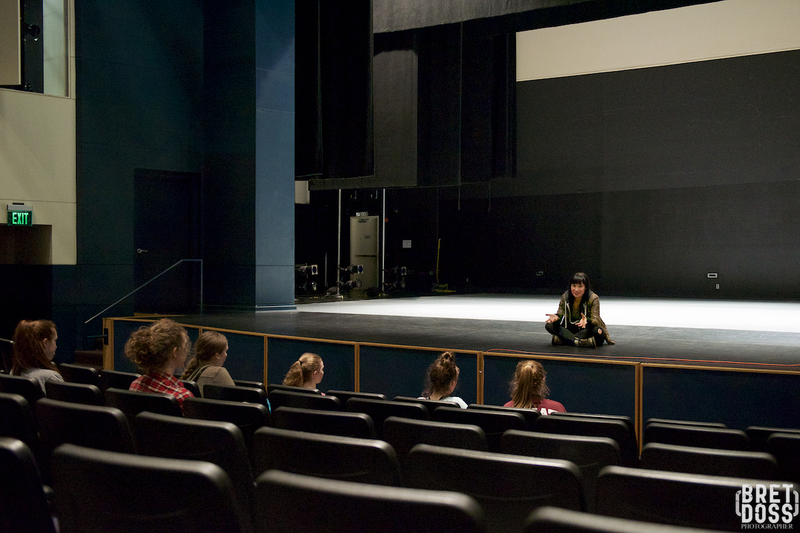 Her resume’ is vast and too long to include here, but includes teaching at Pacific Northwest Ballet School’s Professional Division, and leading her own dance company, The Stone Dance Collective. Coincidentally, her longtime mentor and dance teacher, Marian Giannatti happens to be married to my longtime mentor and photography teacher Don Giannatti. Feel free to pause here and consider your preferred ‘small world’ reference phrases…. This class is open to all ages, and Eva’s presentation is delivered with enthusiasm, affection, and clarity. 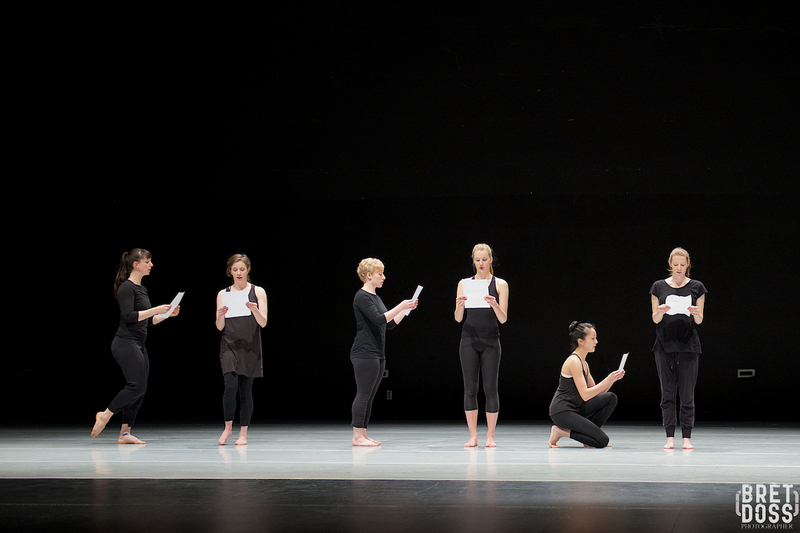 She describes different approaches to viewing a dance performance, from reading the program to prior study about the choreographer, historical context, cultural references of the time, and so on. Or sometimes just going into it ‘cold’ and discovering what the piece means to you first, before visiting the intentions of the artists. I’ve always been fascinated and curious about the choreographic process, so I doubly enjoyed this event: photographing and learning about choreography at the same time! As a side note, after Eva’s Reading Dance class last year, I applied this last technique: I was so thoroughly ‘unpreparing’ for a performance that I didn’t even glance at the program handed out as I entered the theatre. As it happened, the piece ‘ended’ and I began collecting my coat and preparing to leave — realizing just in time that it was only an intermission…. I returned to my seat, hoping no one had noticed. Pro Tip: at least prepare enough to know if there are intermissions. The class was taught in the Meydenbauer Theatre in Bellevue. 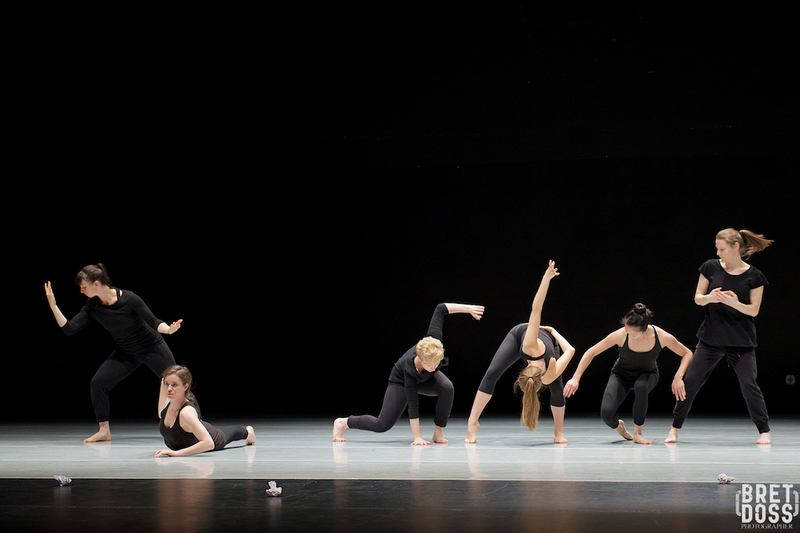 Eva’s dance company, The Stone Dance Collective, presented one of her original works, Carbon Black and Fiber, after she explained how she came to create it, and the collaborative choreography process with her dancers. 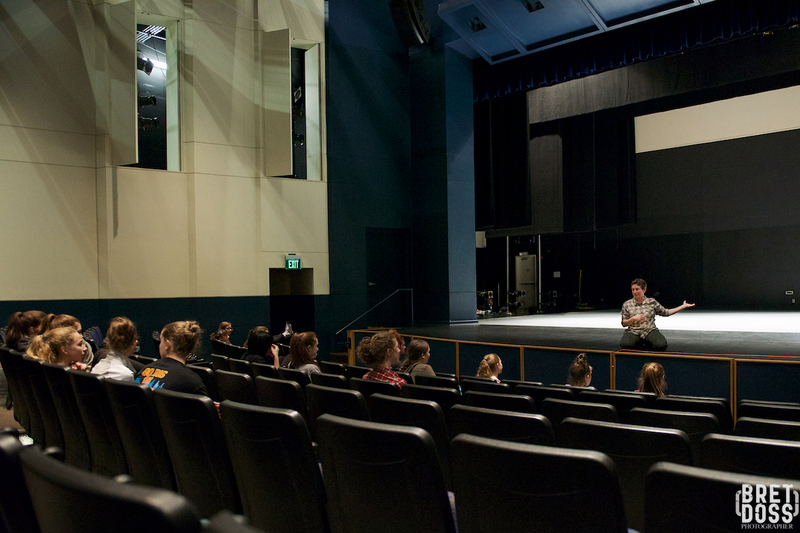 Two of the choreographers presenting work at the Festival also did Q&A sessions with the students. Here are some images from Eva Stone’s Reading Dance Class and The Stone Dance Collective’s demonstration performance of her original work at last year’s CHOP SHOP. 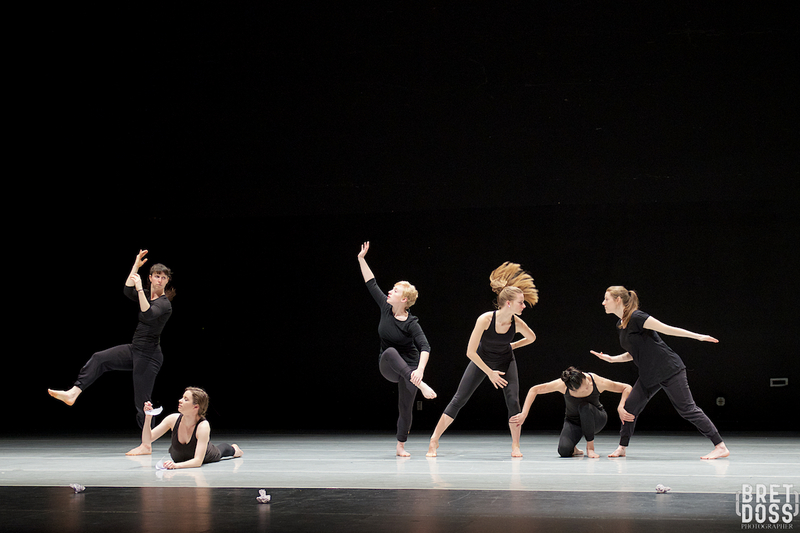 Be sure to get your tickets for this year’s 10th Anniversary CHOP SHOP, Feb 18th-19th — a not to be missed dance event.